As the metal-jazz-prog hybrid on the MetalJazzProg State Of Mind team, I love it when I hit upon a band that fits into two of my Best-Of lists. Liquid Tension Experiment was one such band, highly rated in both metal and prog circles. 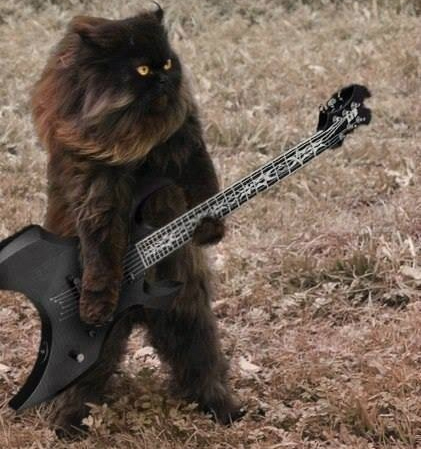 Dark Metal Cat loves it when any band plays Dark-anything. He strongly approves of Moonspell. When I tell him the Portuguese girl who snagged my heart for a while when I was young was a redhead, he says it doesn’t matter as long as it was very dark red.